FRESNO, Calif. (KFSN) — The Dudley Ridge Water District is located in Southern Kings County, adjacent to the California Aqueduct near Kettleman City. The roughly 30 thousand acre district has just a few property owners. They grow mostly almonds, pistachios and pomegranates. But to some critics, one of their biggest cash crops is water. October 16, 2010 (San Diego’s East County) – A 67-year old fly fisherman from La Jolla stopped breathing minutes after being bitten by a rattlesnake while wading across a stream near Cuyamaca Reservoir. William “Skip” Price was conducting a steelhead trout survey with four other volunteers when he stepped on the snake and was bitten on the foot. He was wearing water sandals, not waders or boots, which could have prevented the deadly injury. Gary Strawn of Santee, conservation chairman of San Diego Fly Fishers, told the Union-Tribune that Price stopped breathing within minutes, and that Strawn and other performed CPR for about 20 minutes until paramedics arrived. A Sheriff’s helicopter air lifted the victim to Palomar medical Center in Escondido, where he was declared dead at 1 p.m. today…. 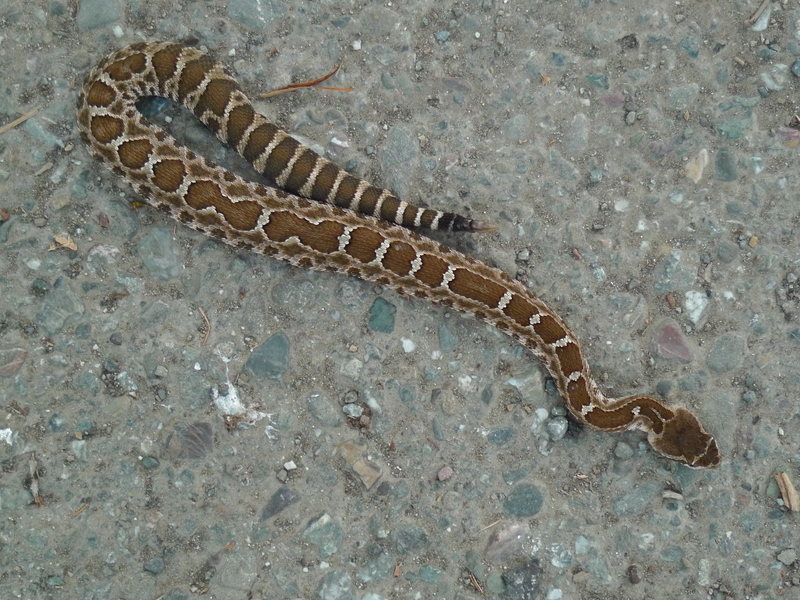 “The venom from rattlesnake bites in San Diego County is becoming more potent, causing an extreme reaction in patients, toxicologists at the University of California, San Diego Medical Center reported,” according to a June 2008 10 News article which said USCD toxicologists had reported unusually powerful snakebites for the second year in a row. by Trager Water Report in etc. The exhibit is in partnership with National Geographic Magazine and features photos from a special issue of the magazine.